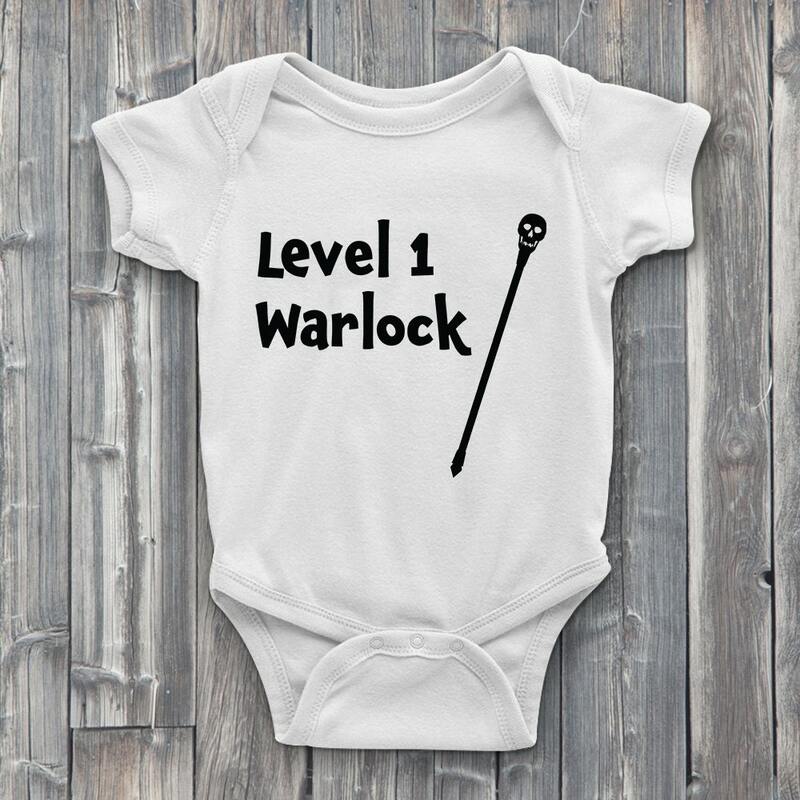 Congrats baby's first curse was a plague of frogs! 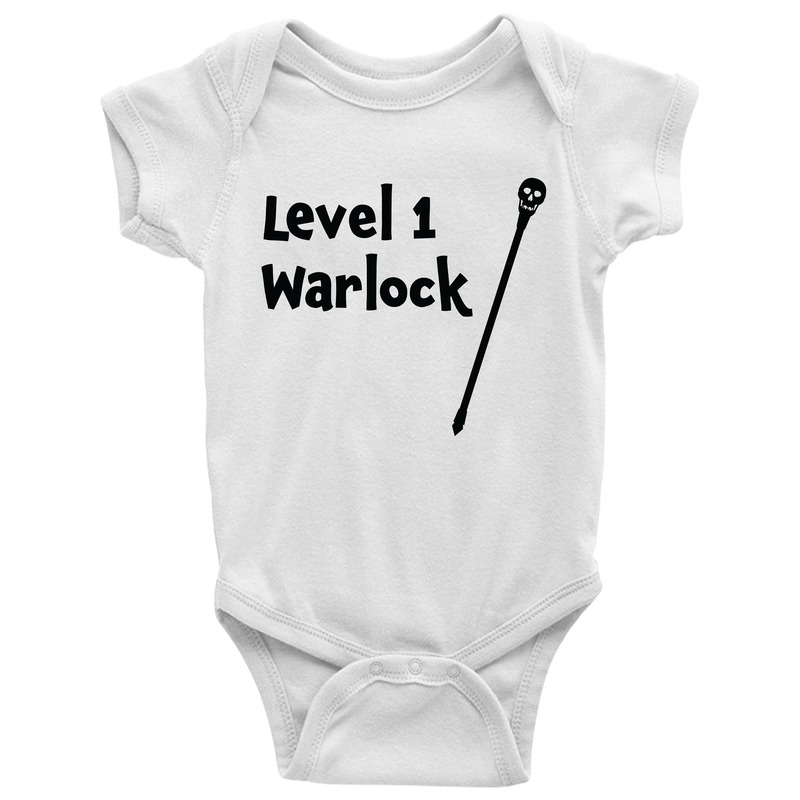 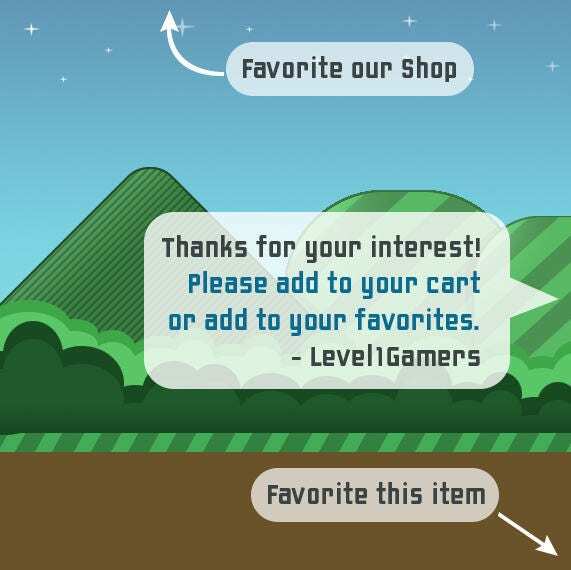 Celebrate your level 1 warlock achievement by getting them a custom ONESIE for Level1gamers! 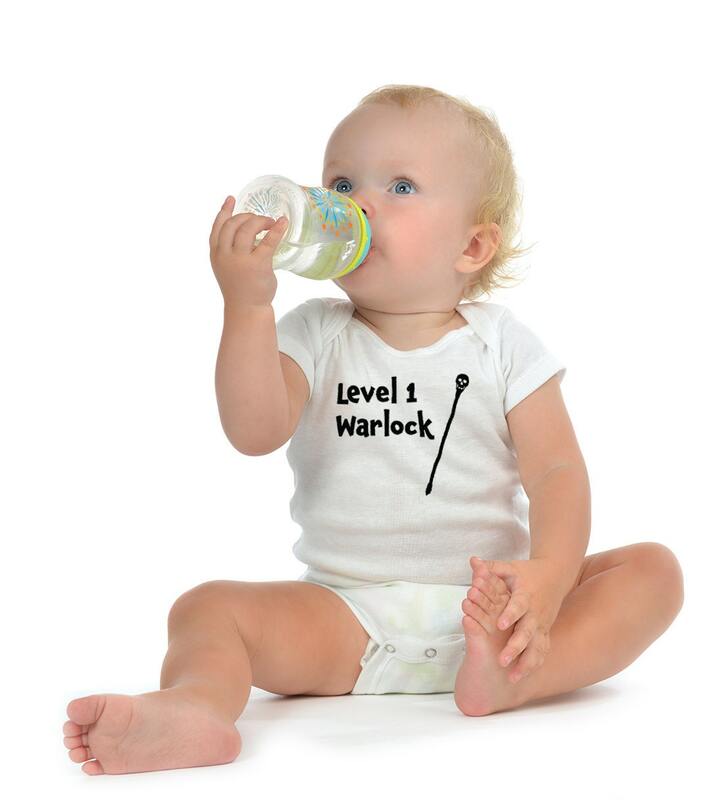 Great for both boys and girls.